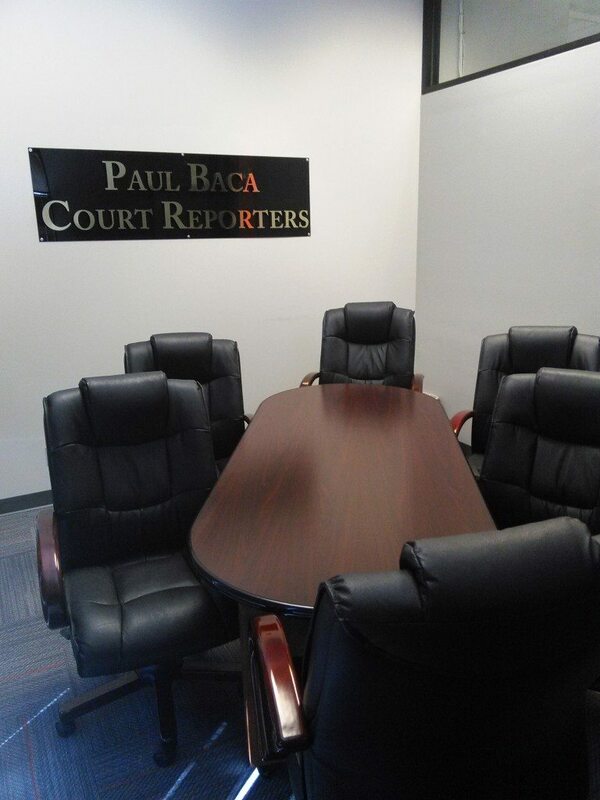 Paul Baca Court Reporters has been conveniently located in downtown Albuquerque since 1983. Since then we’ve demonstrated an unflagging commitment to supporting our clients. We use state-of-the-art methods and technologies to deliver top-quality service to our clients and keep us one step ahead of our competition. Our approach to detail and customer satisfaction is unparalleled in the business. 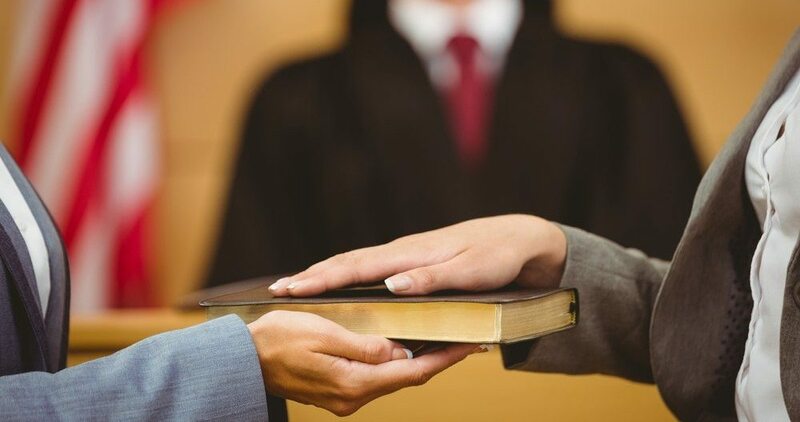 We travel throughout New Mexico to support your proceedings. We specialize in prompt and accurate deposition proceedings, with a turnaround time of 3 business days. Be sure to fill out the form on our schedule a deposition page. We’ll respond shortly. Thank you again for visiting our website and contact us with any question you may have. We look forward to serving you.